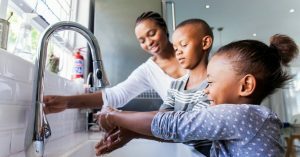 Chromium-6 in your West Central Missouri Area water can cause serious health complications and even cancer, so it’s worth understanding more about where chromium-6 comes from, its health effects, how you can identify it in water, and how you can remove it if your water could be at risk. 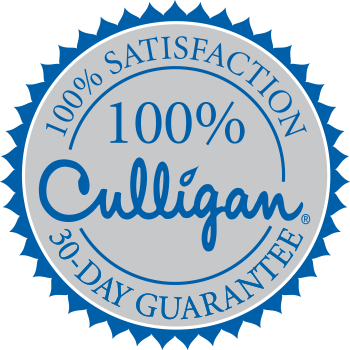 Your local Culligan of West Central Missouri will be able to help you find the best solution for your home’s specific needs, whether you have elevated chromium-6 levels, or something else affecting your water. Schedule your free water test online today to get started.